At South Bend Roof Repairs we are happy to provide roofing services to customers in the Mishawaka and South Bend areas that need ridge vents. Your roof is an important part of your home and it is often bombarded by the different elements. This can cause damage if your roof is not properly taken care of, which ends up costing you more in the long run. It is important that you address any problems immediately and that you routinely have your roof inspected to keep it functioning properly and for a long time. We want to help you keep your roof in the best shape possible so that it continues to provide you with protection from the weather outside. Some of our services include ridge vent installation, roof vent installation and repairs to ridge vents and gable roof vents. We also offer a multitude of other roofing services, including routine inspections for maintenance purposes and inspections to diagnose a problem that you are having with your roof. We can deal with storm damage, fire damage or simply routine maintenance and repairs and we also can serve both the commercial and residential sectors. When dealing with residential properties, our professionals will first inspect your roof and then provide you with advice about what the problem is and whether they think you should repair the roof or replace it. We want to help you out and we will only suggest a roof replacement if its not possible or will cost you more to repair it. Our professionals also specialize in dealing with commercial roofing for offices, shopping malls, plazas and other commercial buildings. We know that home repairs can be expensive, and you do not want to spend more than is necessary to get good work done. That's why at South Bend Roof Repairs, we offer quality services at an affordable price. Our previous customers have always been incredibly satisfied with the quality of services they received and the price that they paid for them. We are homeowners just like you and we care about providing quality services at exceptional prices. We want to offer you the best service possible so we only have highly trained and experienced roofing experts to serve you. All of our roofing experts are wonderful to deal with and take their jobs seriously, meaning that your roof will receive the best care possible.If you have any questions, we are always available to speak with you and would be happy to address any concerns that you might have. We want to ensure that you are receiving the best service possible and are confident that you will be happy with the way that South Bend Roof Repairs operates. Do not hesitate to contact us when you find an issue with your roof. 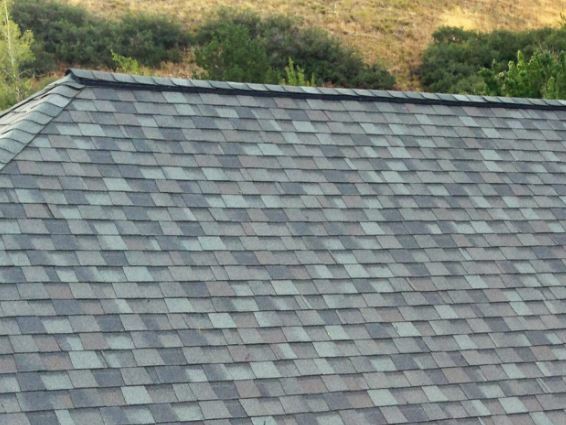 While the unknown cost of a roof repair can seem daunting at first, dealing with it promptly will help you to keep the costs as low as possible. Visit out website or give us a call for more information, we are always happy to hear from you.